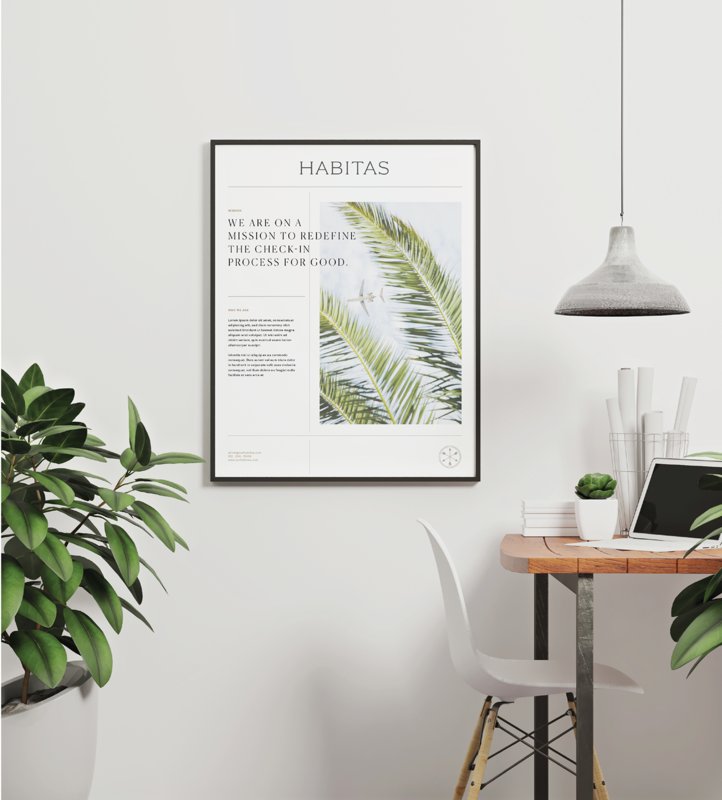 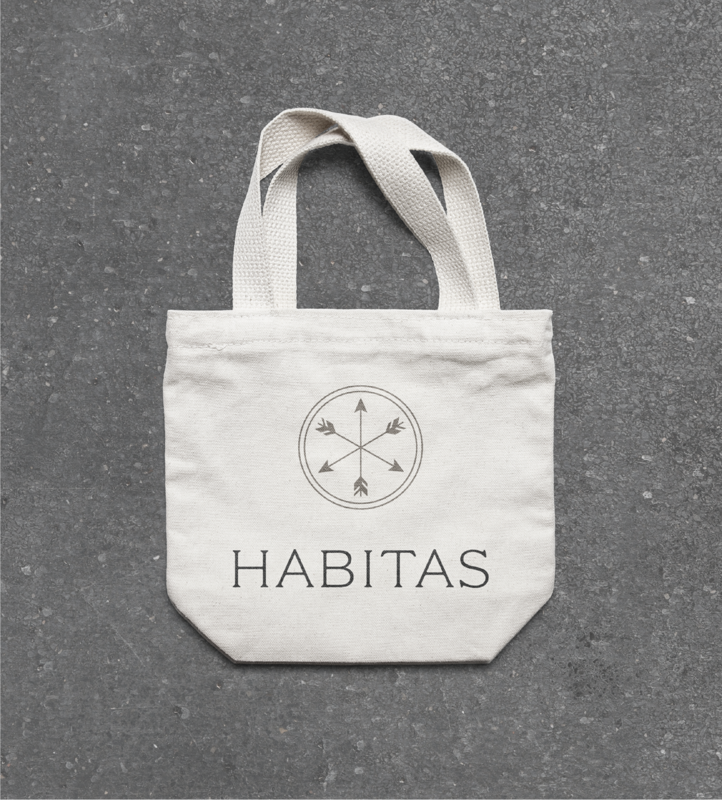 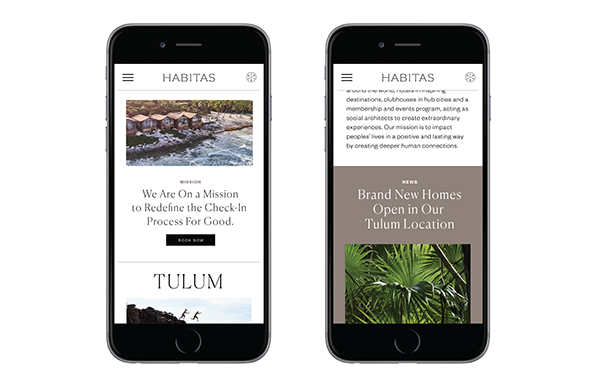 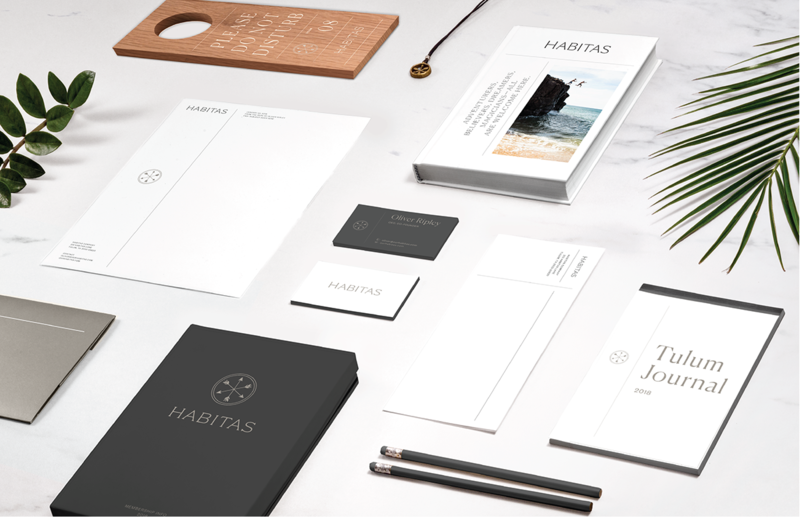 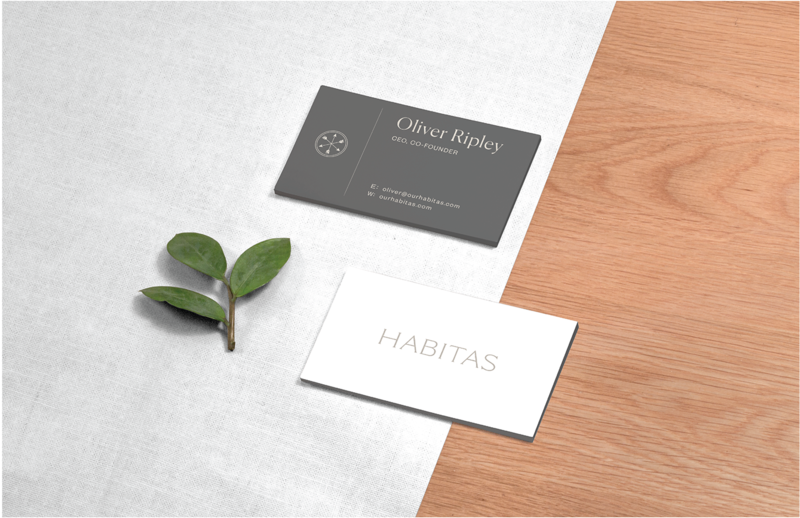 Working closely with Habitas we refreshed their brand identity to embody their mission to put experience at the heart of hospitality. 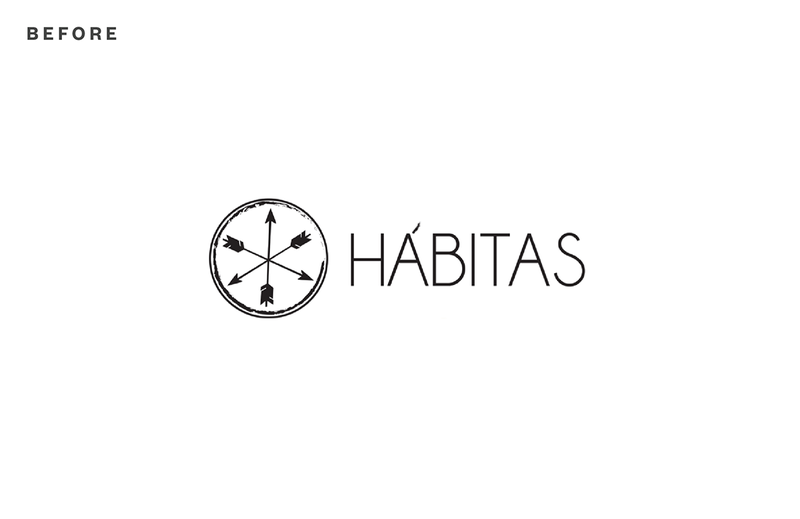 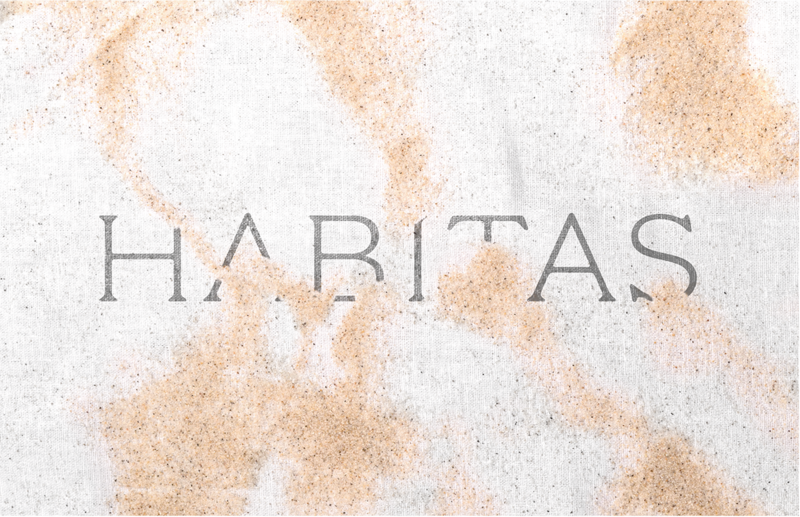 Habitas is an experience-led global hospitality group that is challenging the current status quo in the hotel industry. 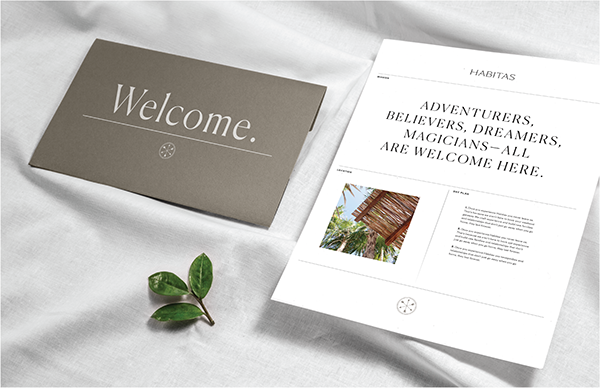 They believe that people today put experiences that drive togetherness above typical luxuries. 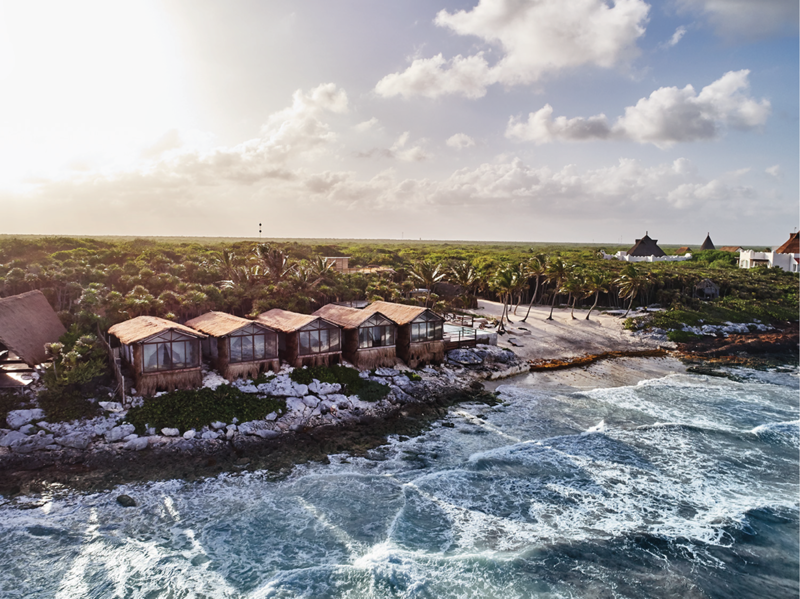 Bridge the gap between the premium and the natural. 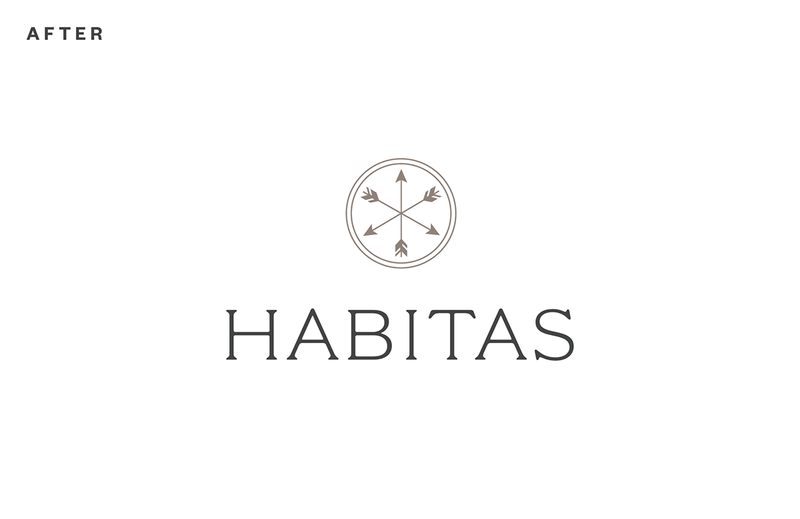 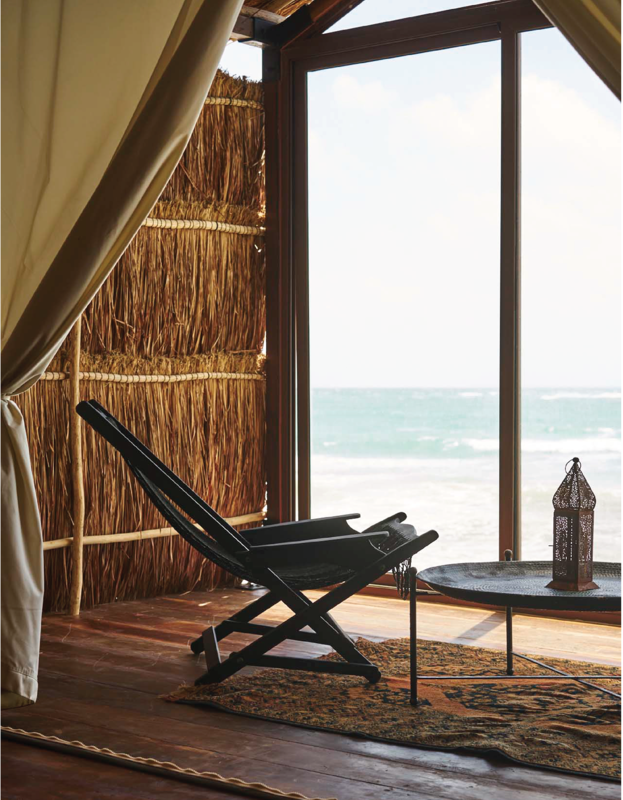 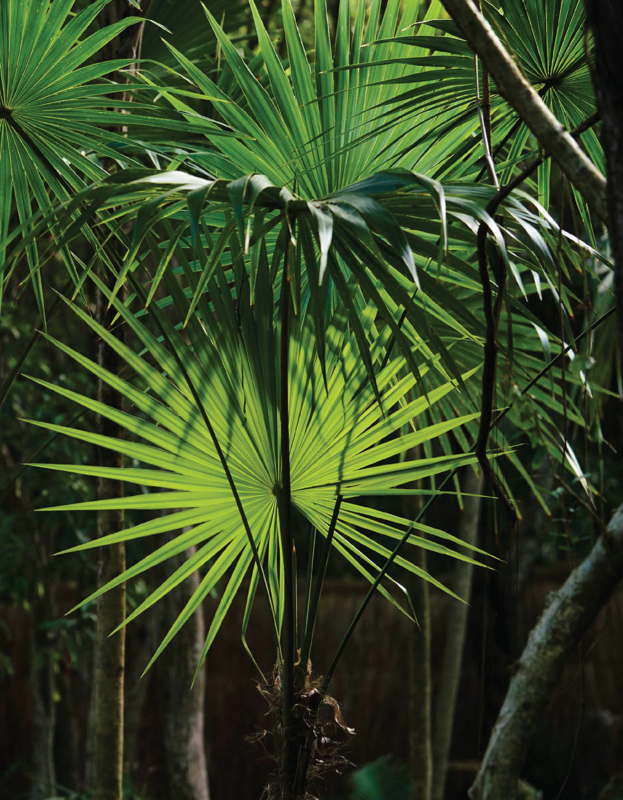 Habitas is both a high-end, aspirational destination and a magical once in a lifetime experience. 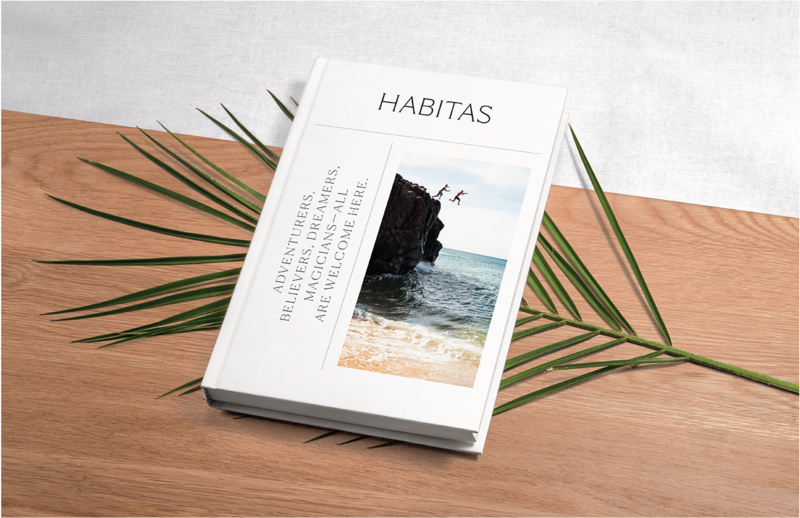 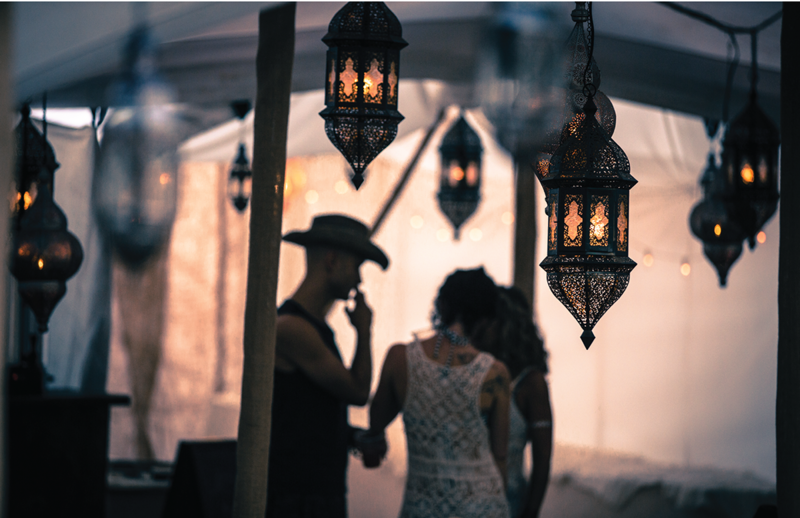 When people experience Habitas, the moments created there linger forever. 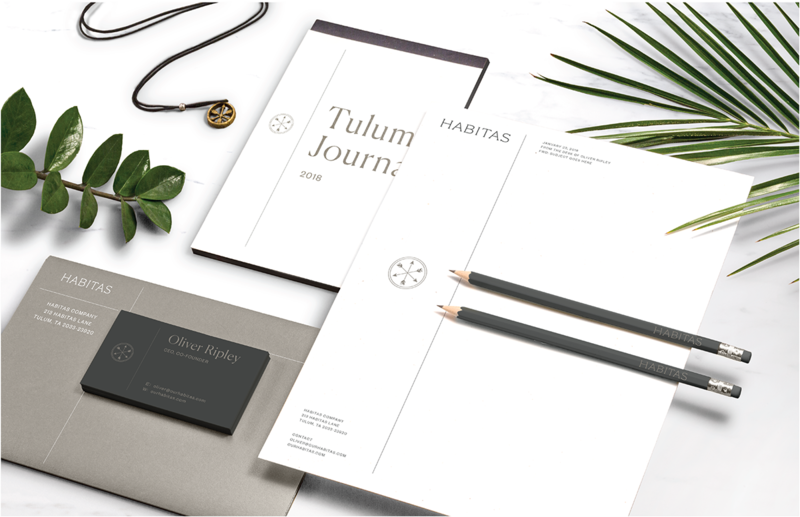 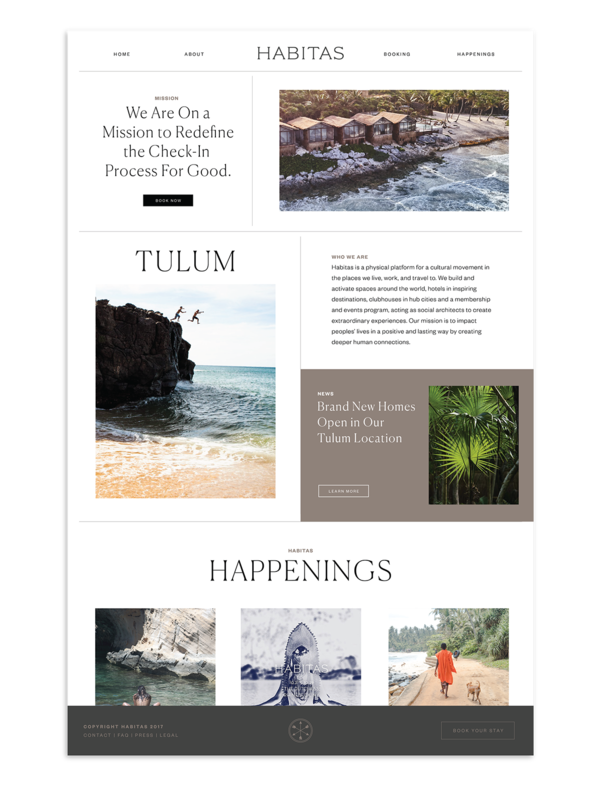 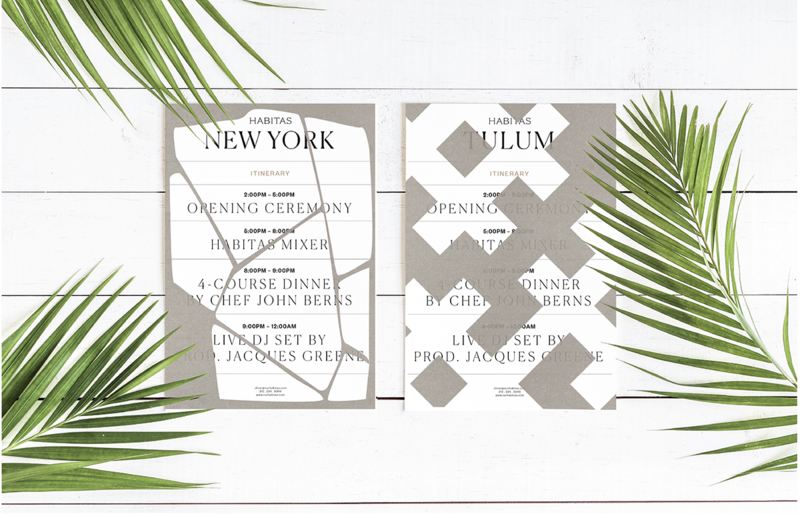 Our designs tap into the aesthetics of passports and travel documents, pulling the visual language of stamps and grid lines.